To many people, Maureen Lipman is Beattie from the British Telecom adverts - with her famous line "You Got an Ology?". The long-running series of ads won her several notable awards, but in reality she has done so much more in her career, which spans the stage, TV and radio. Maureen studied at the London Academy of Music & Dramatic Art and made her stage debut in The Knack in 1969. Stage roles have dominated her extensive career. Amongst more recent performances, in 2010/2011, she starred in a production of J B Priestley's When We Are Married at the Garrick Theatre. In 2012, she directed and appeared in a production of Barefoot in the Park on tour and starred in Old Money at the Hampstead Theatre. In 2013, she starred in Daytona at The Park Theatre followed by a tour and in 2014 a season at the Theatre Royal Haymarket. In 2015, she starred with James Dreyfus in Mary Chase's play Harvey at Birmingham Rep, on tour and at the Theatre Royal Haymarket. Her TV and film career began in 1967 and continued through the 1970s and 1980s, with a diverse range of roles, reflecting her skills. However, it was in 1979 that she really became a star when she played Jane Lucas in the ITV comedy series Agony alongside Simon Williams. In 1980, Maureen played Miss Higgs in the film The Wildcats of St. Trinian's and two years later, she took on the role of Maggie in the TV play Outside Edge. Another big role for Maureen came in 1983 when she starred as Trish in the film Educating Rita, for which she won an award for best-supporting actress. Maureen has appeared as a guest on many radio and TV panel shows, including Just a Minute, The News Quiz, That Reminds Me, This Week and Have I Got News For You. After her playwright husband's death in May 2004, Maureen completed his autobiography By Jack Rosenthal, and played herself in her daughter's four-part adaptation of the book, Jack Rosenthal's Last Act on BBC Radio Four in July 2006. She has also created several volumes of autobiography from her Good Housekeeping columns and recently published The Gibbon's In Decline But The Horse Is Stable, a book of animal poems which is illustrated by established cartoonists including Posy Simmonds and Gerald Scarfe, to raise money for Myeloma UK, to combat the cancer to which she lost her husband. 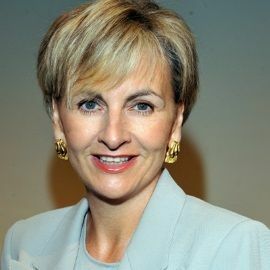 Maureen was made a CBE in 1999. 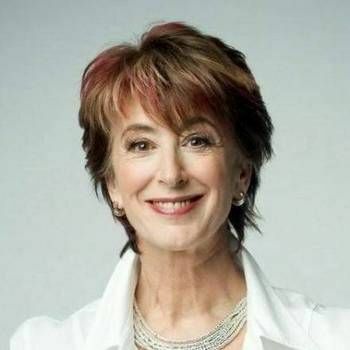 With a huge back catalogue of experience and offering a sharp comedy factor to all of her performances, Maureen Lipman makes the perfect After-dinner Speaker. To book her for your event, contact Prime Performers using the online booking enquiry form or alternatively call us on 020 7251 8222. 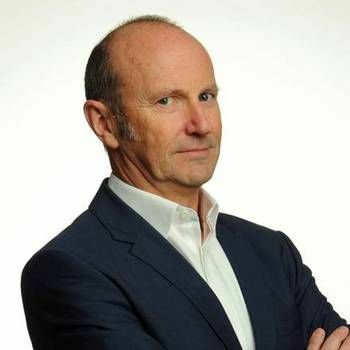 Best selling author, broadcaster and a humorous and motivational cross cultural communicator who speaks in five different languages. 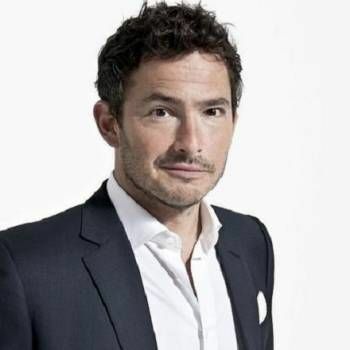 Giles is a writer, food critic, columnist and television presenter.